The Kings County Cultural Competency Task Force(CCTF) evolved in late 2010. 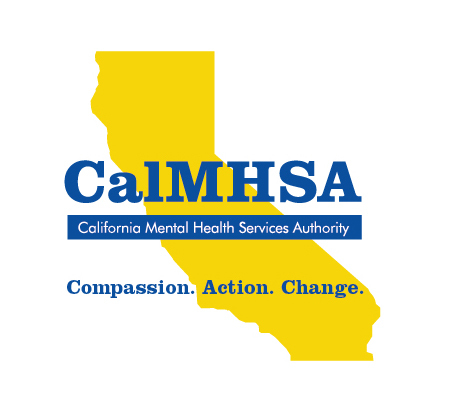 Initially a joint venture with ﻿Kings County Behavioral Health ﻿and Kings View Counseling Services, a decision was made to develop a countywide task force which would include not just mental health and substance use disorder providers, but other local providers from education, faith bases, business, and consumers to name just a few. The Task Force is made up of community members and partnering agency staff and work on completion of the required State Cultural Competency Plans, annual updates to that plan, setting the training agenda for the year, assisting other providers with their cultural competency plans, practices, and promoting culturally appropriate services throughout Kings County. This effort is accomplished through identification of some of our community provider training needs, recommending trainings, working on anti-stigma and stigma reduction, focusing on underserved or inappropriately served populations in Kings County (i.e. LGBTQ Youth, Latinos, Veterans, seniors, Native Americans, ex-offenders, and those living with a mental illness) as well as promotion of CLAS standards. The Task Force meets monthly and is open to all community members, organizations, service providers, and participation is encouraged. We meet at10am at Behavioral Health. Copy of the annual Cultural Competency Plan Requirement can be found on our resource page under the tab Plans & Documents. Click HERE for a list of each month's meeting dates along with the scheduled topic and presentation. Click HERE for a list of the members of this Task Force. move away from “business as usual” and provide a truly community-focused approach to reducing disparities. Visit the CRDP page to learn about all plans, reports and partners. Poor health outcomes for African Americans, Hispanic Americans, American Indians and Alaska Natives, Asian Americans, Native Hawaiians, and Pacific Islanders are apparent when comparing their health indicators against those of the rest of the U.S. population. These populations experience higher rates of illness and death from health conditions such as heart disease, stroke, specific cancers, diabetes, HIV/AIDS, asthma, hepatitis B, and overweight and obesity. 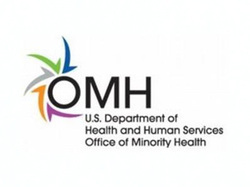 OMH's primary responsibility is to improve health and healthcare outcomes for racial and ethnic minority communities by developing or advancing policies, programs, and practices that address health, social, economic, environmental and other factors which impact health.